Heal today’s injury. Move better for life. 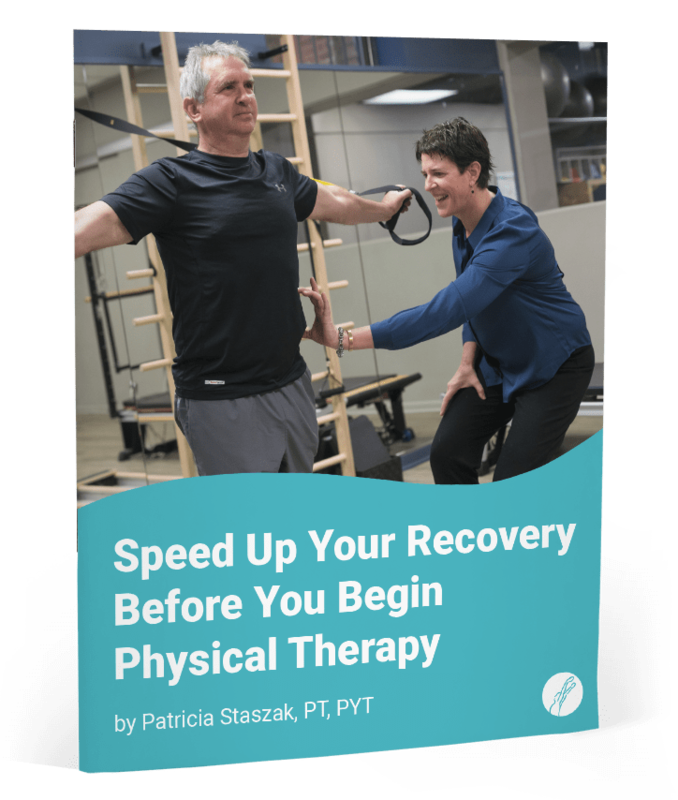 You’ll always work one-on-one with a licensed physical therapist—no aides or assistants—creating the shortest distance from where you are today to a more active life. When your physical therapist’s focus is on you for the entire treatment time, you will receive more attentive care. At Andersonville Physical Therapy, your physical therapist combines expertise with your unique needs and lifestyle—no one is more qualified to help you understand the cause of your pain and what your body needs to return to normal activities. We don’t utilize aides or assistants because we know they would use up time you could be with a licensed physical therapist who is focused on you. 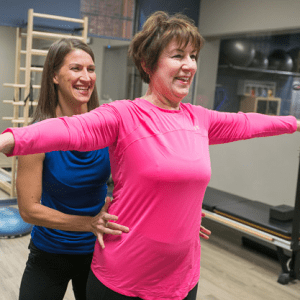 Located on Chicago’s North Side, Andersonville Physical Therapy provides PT services for people with pain or injuries to the upper body, lower body, or spine. This includes post-surgical rehabilitation, pelvic physical therapy, balance, posture and gait retraining, and women’s and men’s health programs. Because moving correctly is so important to rehabilitation and lifelong health, we also incorporate Pilates and yoga into our treatment. We offer private treatment rooms, so you can relax and concentrate on your rehabilitation. We’ll help you take the time to focus on healing today so that you can move better for a lifetime. Schedule a free consultation to see if physical therapy is right for you.